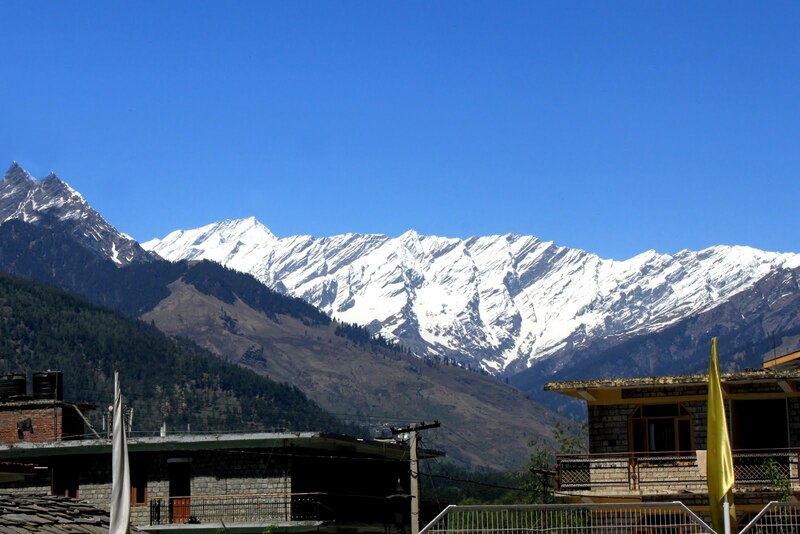 Uttarkashi is paradise for nature lovers 160 killometer from Haridwaris a district situated in the state of Uttarakhand, India, Haridwar exhibits spectacular views of Indian culture and civilization. Haridwar also termed as 'Gateway to Gods'. 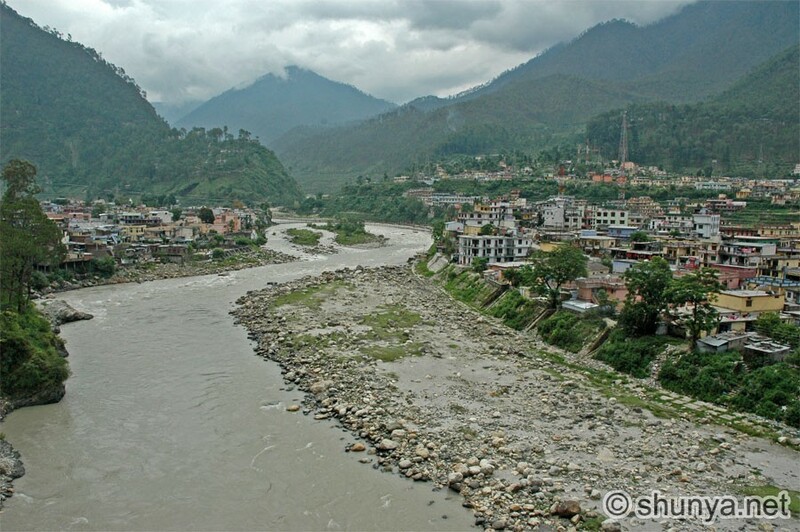 The followers of Lord Shiva and Lord Vishnu pronounce this place Haridwar , It is also a point of entry to Dev Bhoomi and Char Dham (Four main centers of pilgrimage in Uttarakhand). Badrinath, Kedarnath, Gangotri and Yamunotri. The history associated with this holy place is very interesting. According to the Hindu mythology, there is a prominent reason for Haridwar to be counted among the holiest places for Hindus. The Hindu mythology speaks of a legend about the Samudra manthan or the churning of the ocean of milk. This is a famous episode in the puranas. It is believed that during the legendary churning, drops of Amrit (the elixir of immortality) accidentally spilled on to four sites- Ujjain, Nasik, Allahabad and Haridwar. 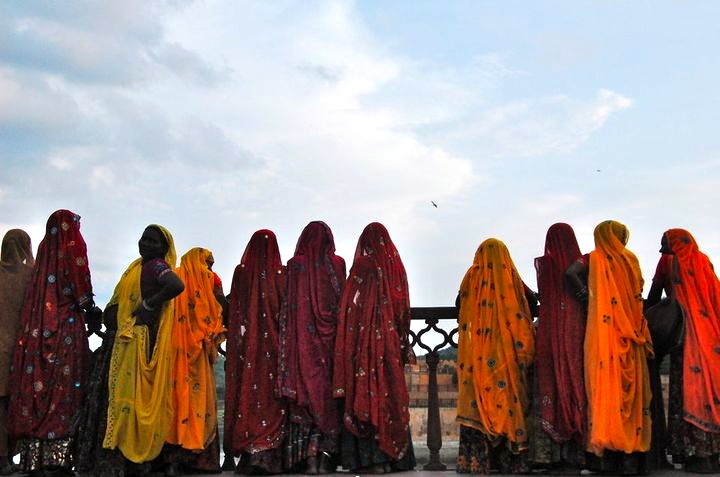 This celebrated legend is remembered as Kumbha Mela being celebrated every 3 years in one of the 4 places. Thus, in Haridwar, it happens as Maha Kumb that comes in every 12 years. 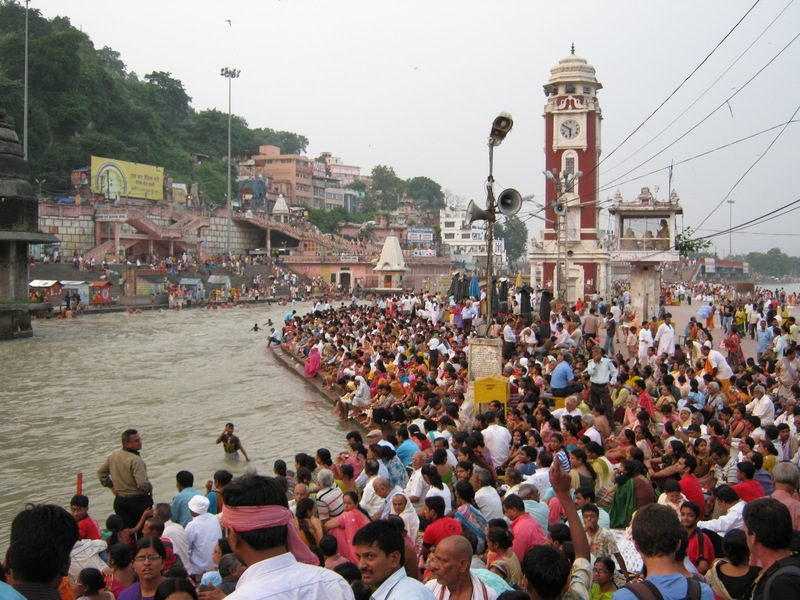 Brahma Kund, the spot where the Amrit fell, is situated at Har ki Pauri (literally, "footsteps of the Lord") and is counted as the most sacred Ghat of Haridwar.